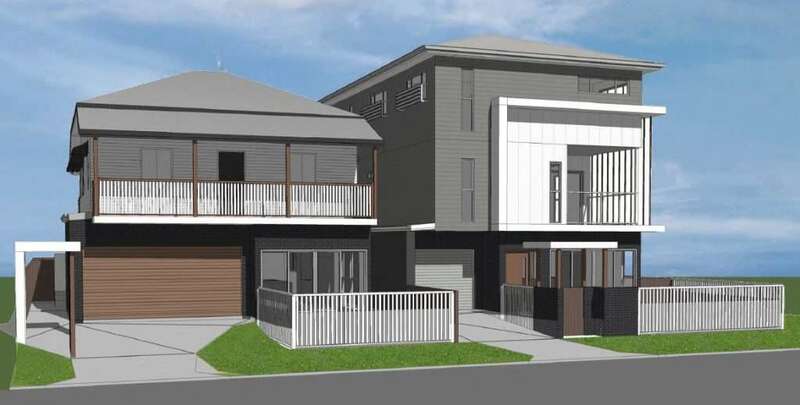 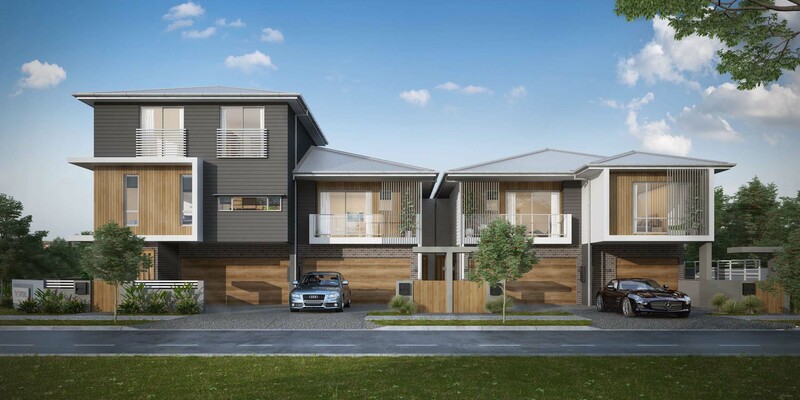 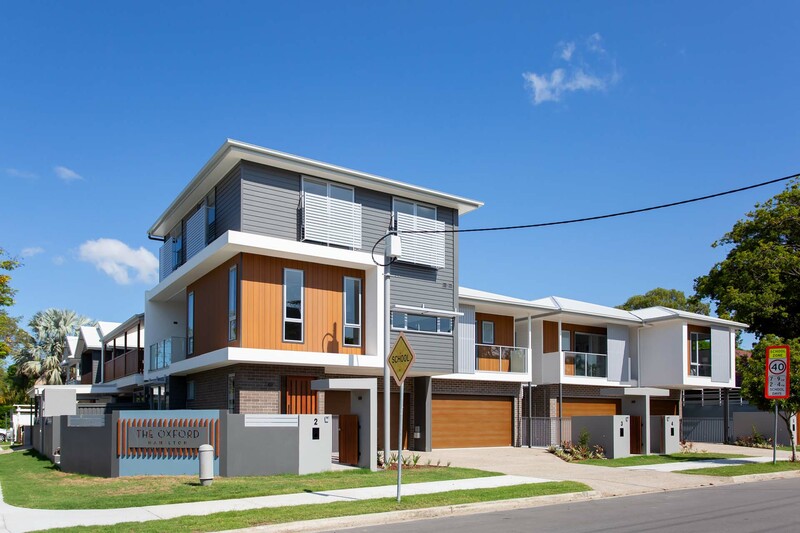 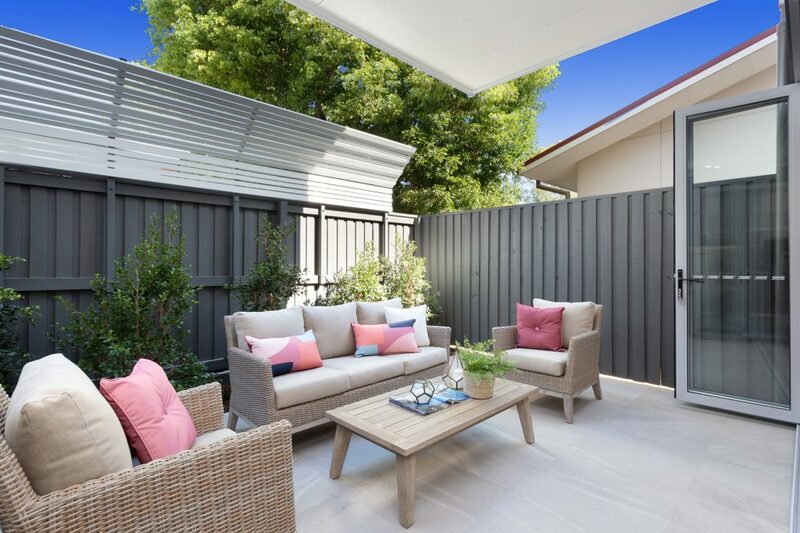 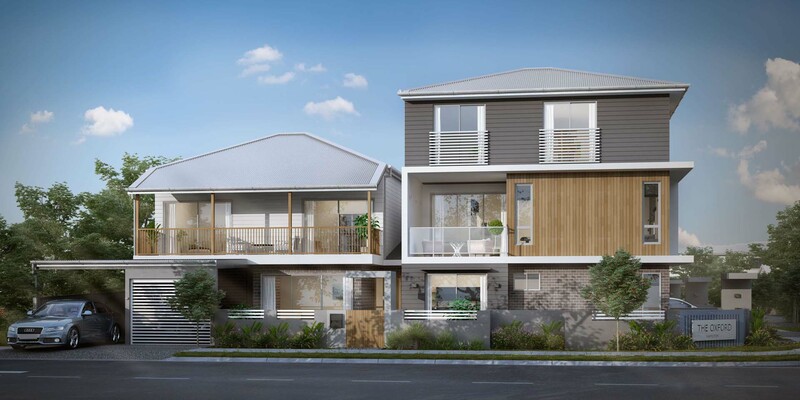 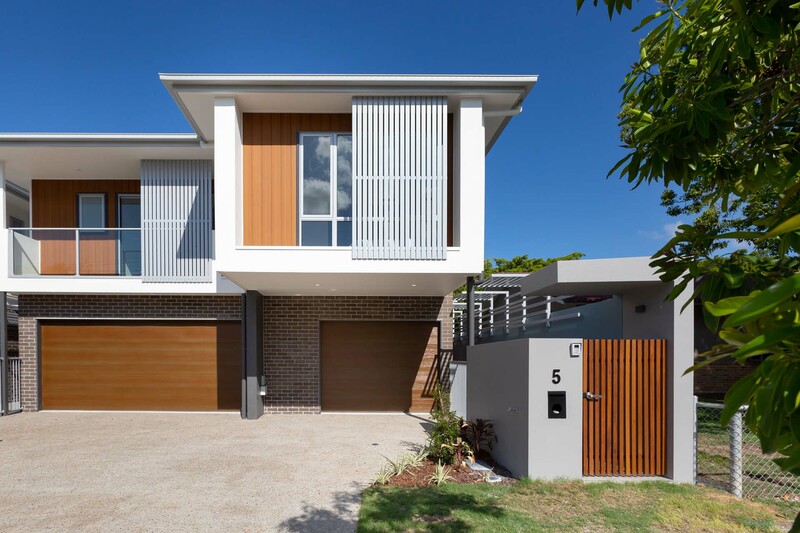 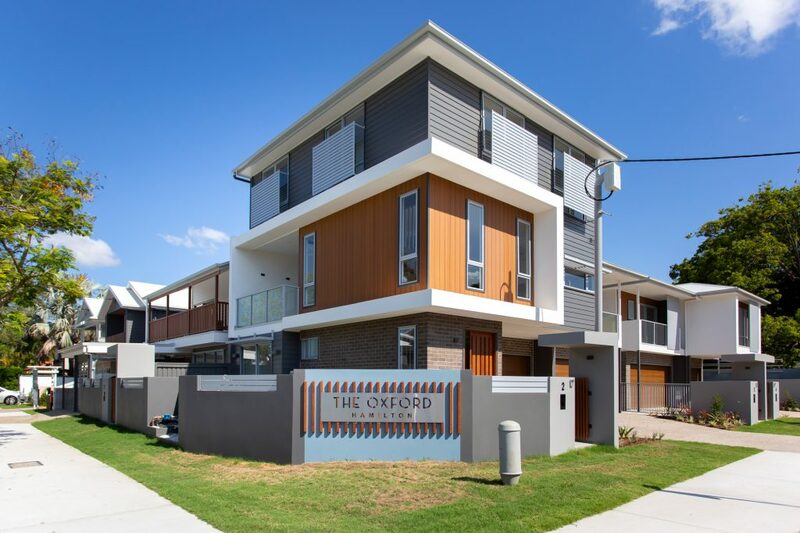 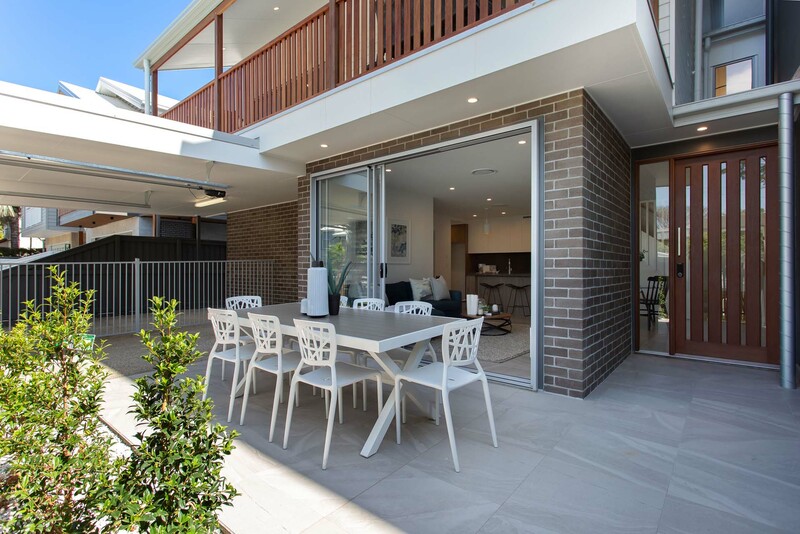 The project is being undertaken on a large corner allotment in the premium Brisbane suburb of Hamilton. 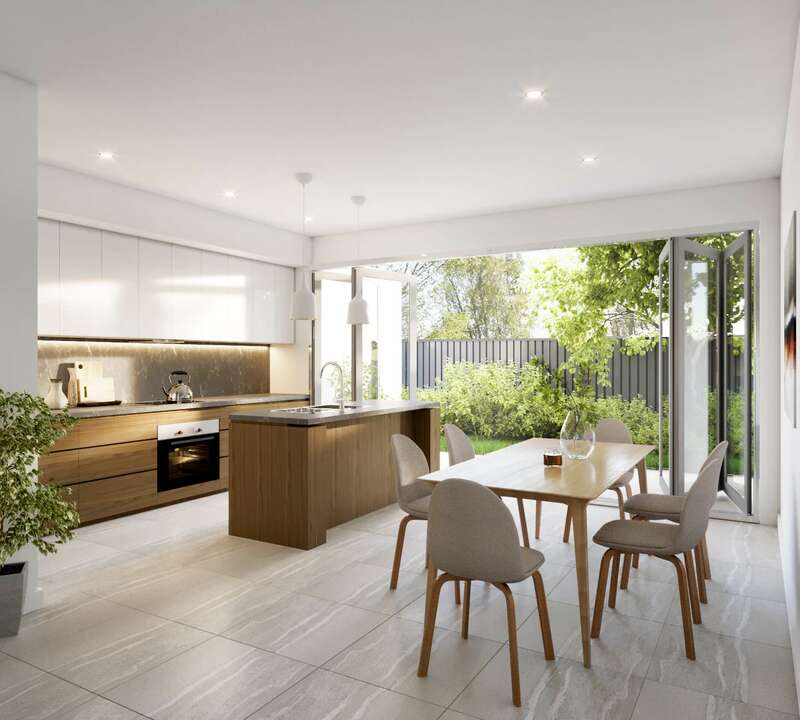 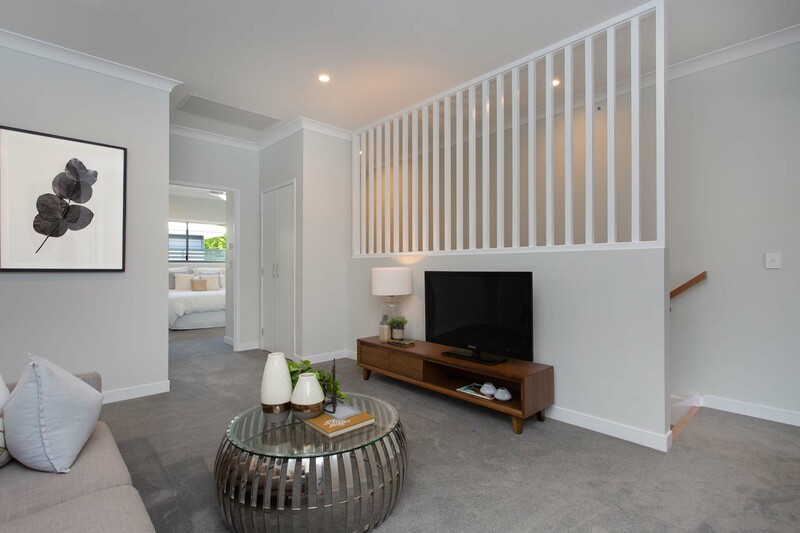 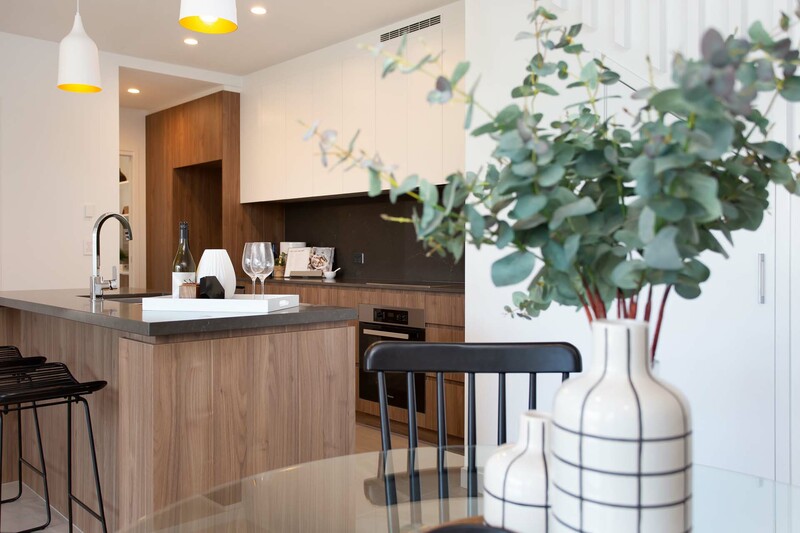 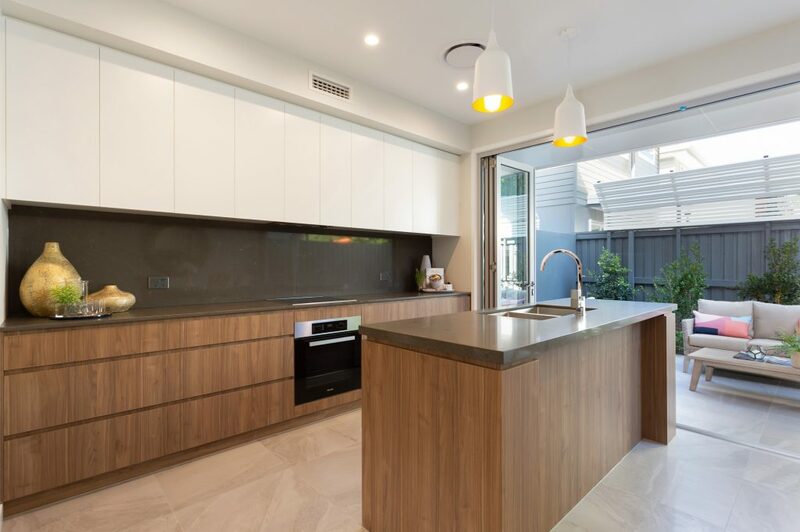 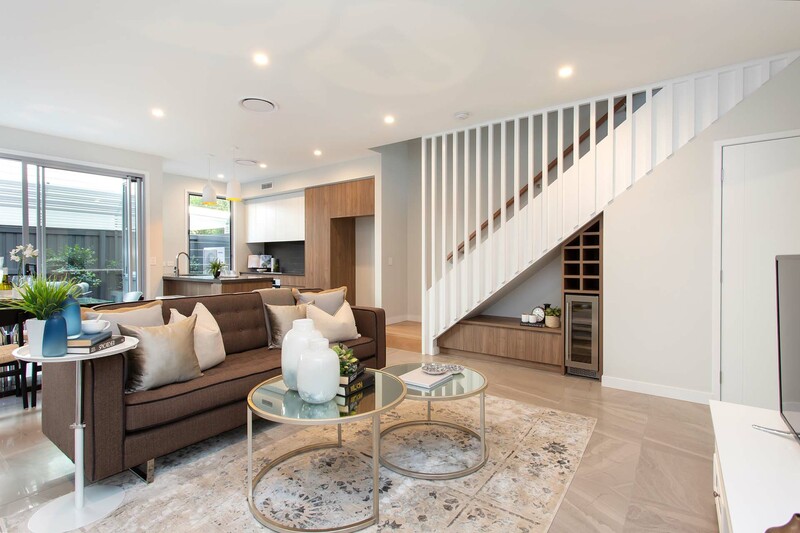 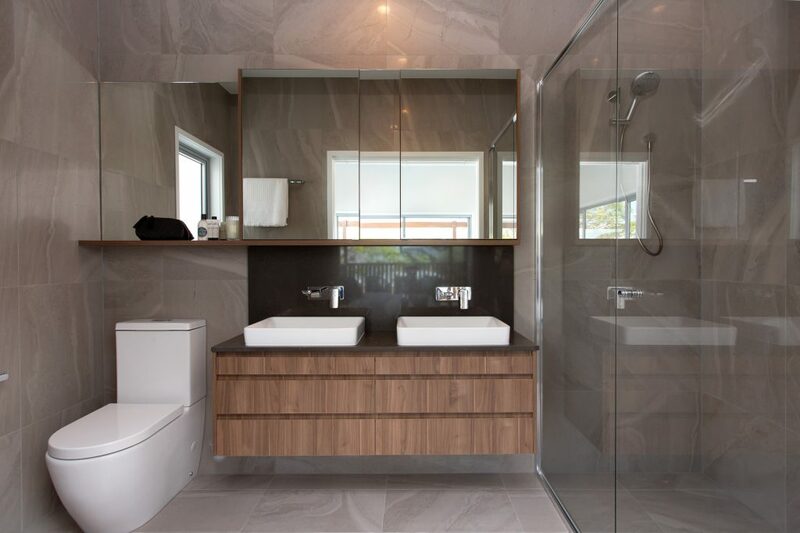 This project involves relocation of the existing dwelling on the site, extensive renovation and the construction of an additional four premium townhouses. 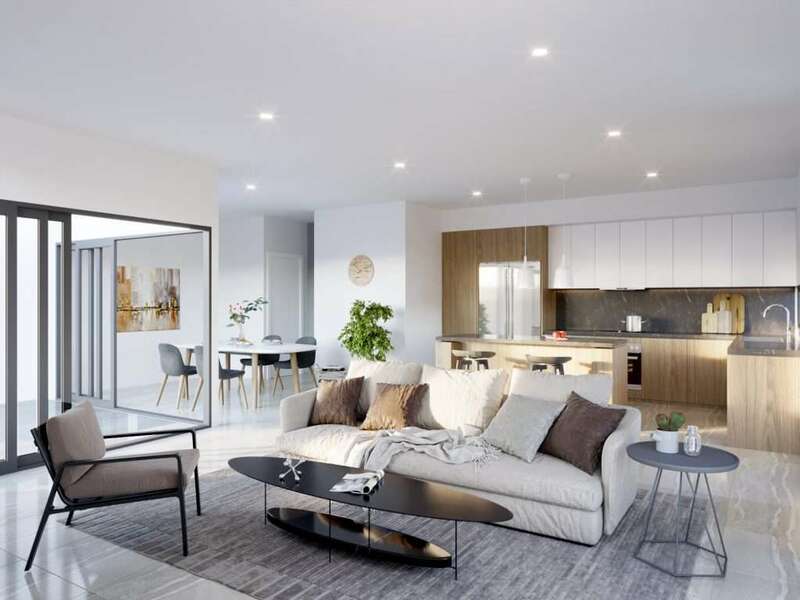 This project is ideally located to benefit from the extensive redevelopment of the Brisbane Racing Precinct which is currently underway. 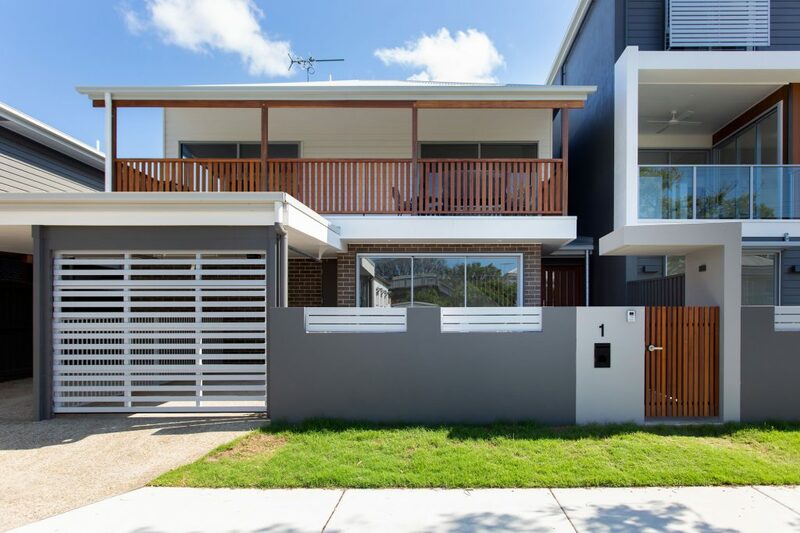 Construction is complete.